The dreaded “spam box” stands as a barrier to every marketer who sends email content. If you’re in the industry, you know that spam filters are a constant source of discussion and frustration. Every mailer has to deal with them, whether they are a small business that sends one hundred emails or a large company that send hundreds of thousands. While you’re working actively to get your message in front of potential customers, spam filters are often throwing up serious roadblocks that can potentially ruin your results. There is no simple solution that will keep all messages out of the spam box. In fact, landing in a spam box is an inevitability that all marketers must manage. 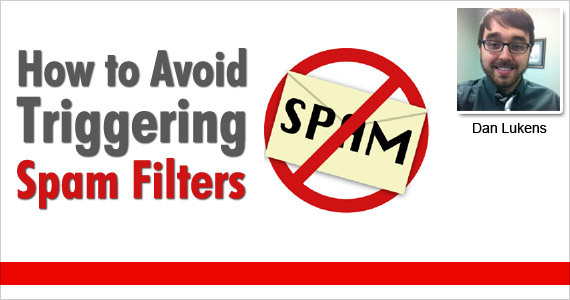 Spam filters are complicated and have aspects that are based on user interaction. They are designed this way to prevent illegitimate mailers from gaming the system. Their purpose is to act as a strict, but smart, content gate. It’s important to accept that some of your mail will inevitably end up in the spam box. It is best to have realistic expectations and prepare for the challenges involved in sending marketing emails. To give your message the best chance to get into the inbox, you must understand why and how spam filters do what they do. You may think, “I don’t send spam. I only send my list members quality content about things they want!” While this may be true, spam filters can only react to the information presented to them in the message sent. 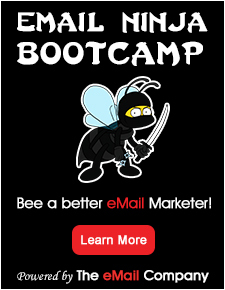 They will funnel even the best intentioned email to the spam folder with no remorse if it meets certain criteria. It’s not good enough to not be a spammer, you must also know how to not appear to be sending spam. What makes a message trigger a spam filter? The criteria are dynamic and constantly changing. Spam filters are constantly collecting information from users’ actions and spam reports all over the web. Spammers are constantly trying to circumvent them, so they need to be dynamic to be effective. Spam filters take in a lot of data and create complex rules in order to make an educated guess about whether or not an email is spam. Whether or not your email is legitimate or spam, if you meet enough “spam criteria” you’ll end up in the spam box. The definition of spam is defined by organizations who create spam filters.One of the most commonly used and referenced spam filters is SpamAssassin. SpamAssassin assigns points to an email message based on criteria they create. You can find a list of tests they run by default on their site. If a message fails one of these tests, a pre-determined point value will be assigned to the email. If someone is using SpamAssassin to filter their email, it will be filtered if the message reaches a certain numerical value, this number is set to 5 by default. This score can be modified by the person who sets up the filter. Spam criteria is a living, breathing thing and is constantly changing. Spam filters take user actions into account when filtering email. 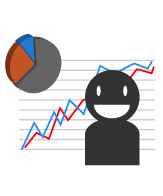 They also take cues from email trends to create their criteria. It’s possible that a new trigger can appear at any time and create problems for email marketers. 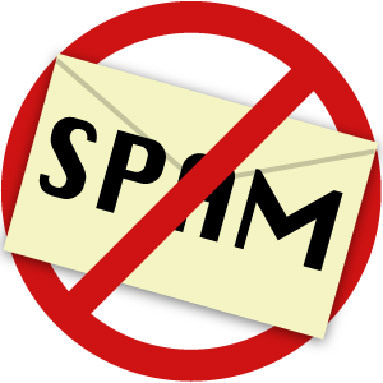 Tactics used by spammers are constantly changing while they attempt to avoid spam filters. That’s why these filters must update frequently and quickly. It makes life difficult for legitimate mailers, but both parties are only trying to do their jobs to the best of their ability. It doesn’t always seem fair to mailers, but it’s a reality that must be dealt with. Takeaway: How can you stay our of the spam box? You now know how spam filters function; the rest of the work is in your hands. Email marketing, like anything else worthwhile, is not easy. There will be struggles and challenges, but being armed with information is the first step on the path to success. Use what you know after reading this and follow best practices and that should protect you from spam filters and allow you to enjoy the high return on investment that email marketing can deliver. Profile: As the Content Manager at Admail.net, I am responsible for all of the content on Admail's website, blog, and social media accounts. I am also responsible for social media strategy including Facebook, Twitter and Linkedin.